When it comes to selling your home, the goal is to achieve more than the initial price you paid when you bought it. 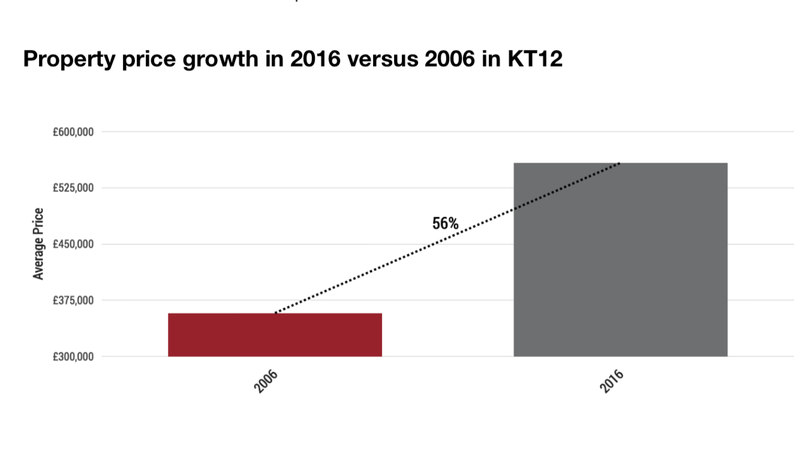 A significant amount of your home’s resale value will be affected by the appreciation of house prices in KT12, where average sales values have risen by 56.1% over the last 10 years. However, if you want to achieve the maximum sale price for your property, there are several home improvements you can make that will add to the overall value. Creating an extra bedroom, especially with a loft conversion, offers the best return for your money. 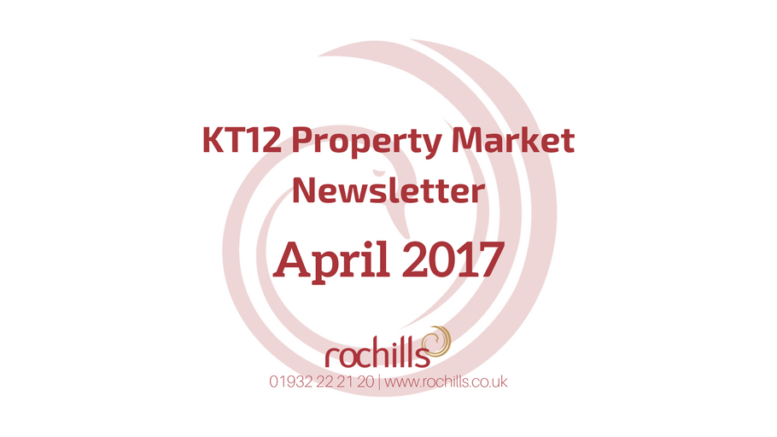 Although initial costs are not inconsiderable, a double bedroom could add 11 per cent to the value of your home, a gain of £61,400 on average KT12 properties. Budget carefully according to your house size and current market value, and you could be onto a winner. Space commands a premium, so you should create more of it in your property if the opportunity arises. Extra space can transform the whole look and feel of your home, adding value and making it more desirable to house hunters. By adding extra square footage, you can increase your property’s overall value by as much as nine per cent. That would be an extra £50,300 if we go by the average property price in KT12 which is £558,500. Kerb appeal is often overlooked by sellers when they put their house on the market, yet it is one of the most important aspects to not only adding value to your home but making it look appealing to the first-time viewer. The outside of your property is the first thing any potential buyer will see, so you want to give it the ‘wow’ factor. A £300-400 spend on the exterior and front garden/ driveway could add up to four times the initial outlay to the overall value of your home and cut down the length of time it takes to sell the property. The total housing market value is a combination of the number of transactions and the average property price in a given quarter. It can give a real idea of the buoyancy of the market in Walton on Thames and Hersham. The first quarter of 2016 was the largest quarter (29.6%), closely followed by the final quarter of 2015 (28.3%). Increasing clarity in the UK’s economic future has increased confidence in the property market. A look at sales levels in Walton on Thames and Hersham over the last 15 months seems to indicate this too. 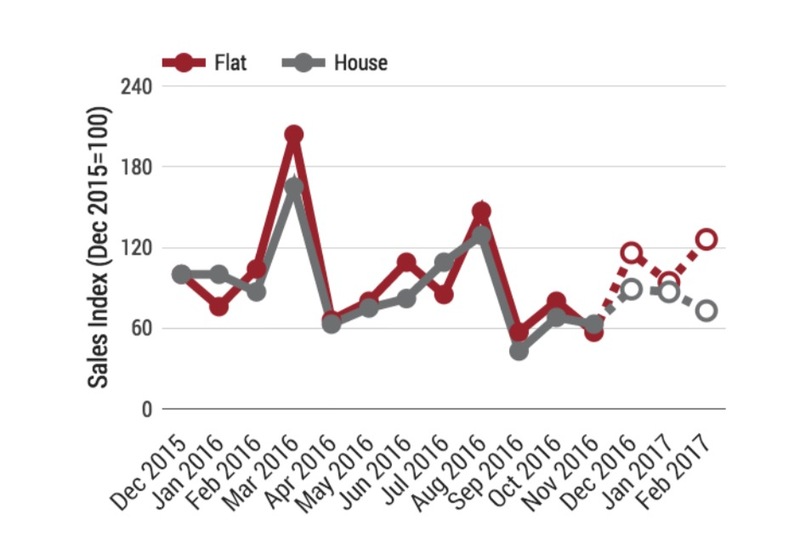 Since September 2016 sales levels for flats are up 70 points and houses are up 30 points since September 2016. 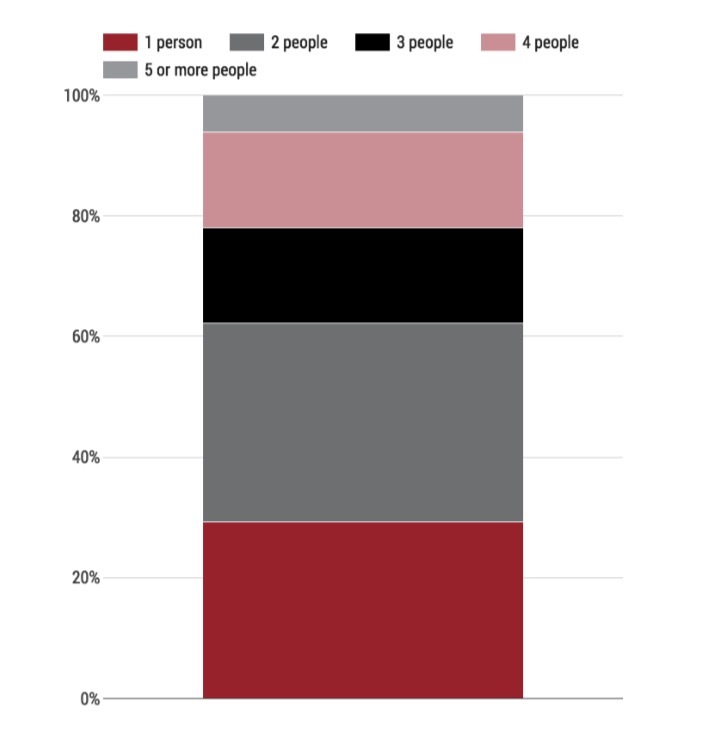 From individuals to large families, the spread of household size can indicate the likely availability of appropriately sized properties. The most common size of household in Walton on Thames and Hersham is two occupants, and makes up 32.9% of the total households in the area. What Is The Property Tenure Composition In KT12? Weighing up the potential cost of any home refurbishments is important. But even an increase of around 10% to the overall value of your property can be the difference between buying your dream home or having to compromise on something you’re not so keen on. If you want to find out more about how much value you can add to your home, pop into our office and have a chat with us. We are always happy to help.